Almost exactly a year after Lenovo shocked the world by unveiling a new line of ThinkPads with glossy lids and chicklet-style keys aka The Edge, the Chinese company announced two next generation ThinkPad notebooks under the line. 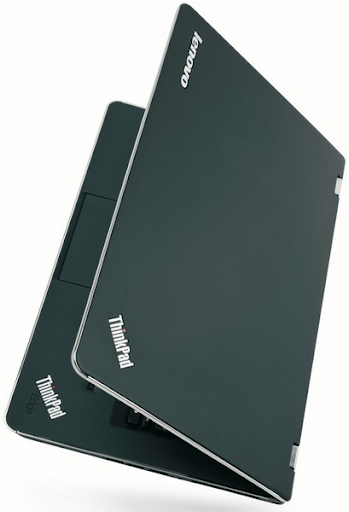 14-inch ThinkPad Edge E420s measures only around one inch thick and weighs roughly 4 lbs. Unlike the previous ThinkPad Edge, E420s comes with a matte cover, an 'infinity' screen and real metal lining for a more cosmopolitan look. 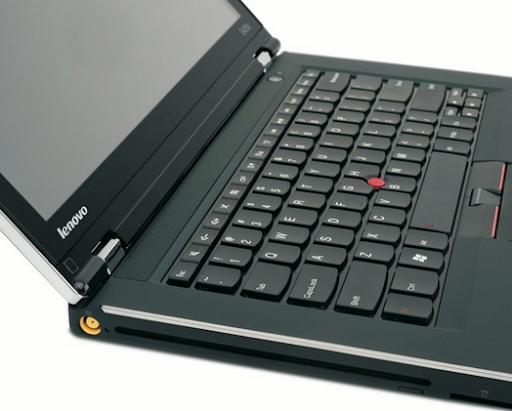 Lenovo promises that the feel of E420s' keyboard is similar to that of any classic ThinkPad. It's also spill-resistant. Obviously, much thought has been put into designing its case, but E420s' innards are also top-notch. This notebook runs offer choices of latest Core i5 and i7 processors and 5400RPM and 7200RPM hard drives, and comes with the latest AMD Radeon HD 6630M switchable graphics option. 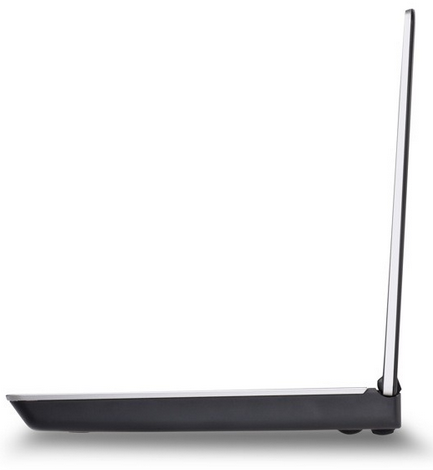 E420s comes equipped with Lenovo's enhanced video conferencing technologies including a 'noise cancelling keyboard software', high-definition web camera, and high performance microphones and speakers. It also features an HDMI port for client presentations or to relax and watch on an LED TV. 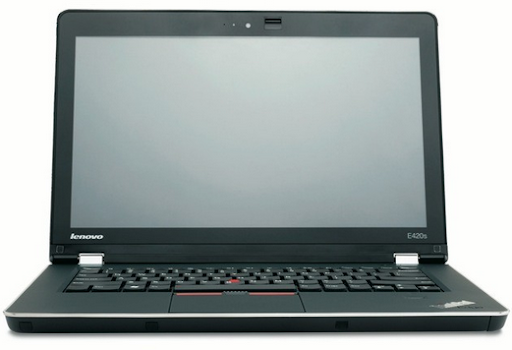 ThinkPad E420s will ship in April this year with price tag starting at $749. Stay tuned for updates.